In keeping with 2014 goals I am writing more short, concise, timely reviews with a quick overview and what I enjoyed or didn’t enjoy about the book. Using a Rapid Review format makes it easier for me to stay caught-up. For audiobooks I’ll continue to mention my thoughts on the audio production. 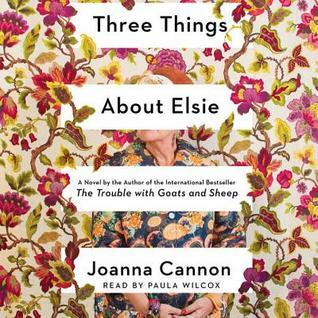 These two audiobooks wrap up my February reading. 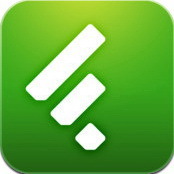 A new feature: I’ve added a link to an audio sample when available. The synopsis doesn’t even begin to describe the depth of this spooky, creepy, but most of all, compelling, ghost story. There’s an old diary with missing pages that more than a few people would like to find, an old farmhouse with lots of hiding places, a grief-stricken mother, a missing mother, a dead husband who’s last days don’t add up, and something scary in the woods. And that just a few creepy things. 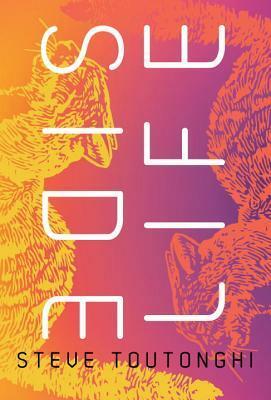 This book is best read without knowing too much about the plot. The story is told from several perspectives in two time-lines, 1908 and the present day, and is so well-written that it was easy to follow, even in audio. The suspense builds as the pieces of the puzzle come together. I thoroughly enjoyed this scary novel and admit I listened during the daytime and read the final chapter while sitting in a sunny window. 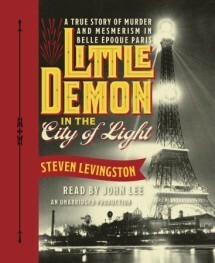 ‘Little Demon in the City of Light’ is the thrilling—and so wonderfully French—story of a gruesome 1889 murder of a lascivious court official at the hands of a ruthless con man and his pliant mistress and the international manhunt, sensational trial, and an inquiry into the limits of hypnotic power that ensued. True crime and history buffs will love this richly detailed, well-researched account of a murder in turn-of-the-century France. That the accused committed the crime was not in question. What made this case unique and caused it to gain media attention was the woman’s claim that she had been hypnotized into helping commit the murder and therefore was not guilty. There is a lot of detail of not only the investigation, the new science of forensics and the trial, but also of the backgrounds of each of the individuals plus interesting tidbits about Paris in the late 1800s. At times the author veers off into lengthy asides that threatened to interrupt the flow of the main story. I enjoyed this interesting look at a criminal case through the prism of the justice system of the times, but I was frequently overwhelmed by the amount of detail provided. Source: Review copies provided by Random House Audio. 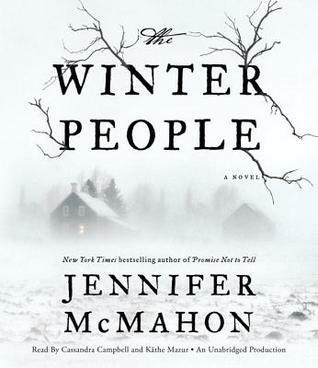 Glad to hear Winter People was enjoyable in audio — looking forward to it. These both sound good to me! I have The Winter People on my list. Glad you loved it. Winter People does sound especially good to me! I really need to get my ears on The Winter People!